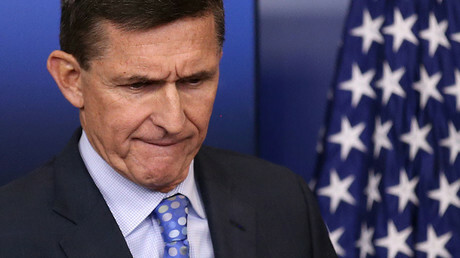 The surprise resignation of President Trump’s national security advisor, Michael Flynn, was a victory for the US mainstream media and Democrats, who were complicit in the general’s departure from the White House, a former Pentagon’s analyst told RT. “It’s a very unfortunate development. He probably was asked to resign rather than fired,” Michael Maloof, a former senior security policy analyst for the US Secretary of Defense, told RT on Tuesday. “I think this is victory for mainstream media and for the Democrats. They don’t like this administration and they’re going to do everything they can to chip away its credibility, and this is just the beginning,” Maloof said. “Both the Democrats and the mainstream media have the anti-Russian theme, and that is the problem. And Trump himself basically said he thinks he can work with Mr. Putin, and I think it probably will go on,” he said. Maloof added that “we don’t know what was in any transcript of what was said, and the Russian ambassador reportedly denies that the issues of concern ever came up. 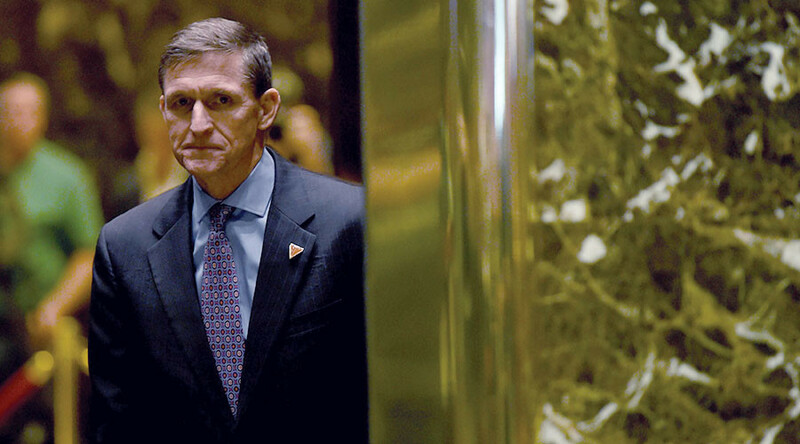 The basic issue is – could Flynn, who was private citizen, be even talking to Russian ambassador about sanctions being lifted,” he continued. “That comes under what we call Logan Act, a 1799 law that has never been prosecuted, and it’s crazy,” the former Pentagon official added, referring to an 18th-century law that prohibits unauthorized citizens from negotiating with foreign states in a dispute with the US. The Logan Act was signed into law by President John Adams in 1799 and last amended in 1994. Violations are still considered a felony and punishable by a fine or imprisonment. “The fact that a high official of the Trump administration was even talking to the Russians or wanted to improve relations, given the Democrats’ mantras under Hillary Clinton during the election cycle, who was very anti-Russian in tone, and the fact that the general had paid a visit to RT anniversary and met Mr. Putin, gave them more fuel for the fire,” Maloof said in conclusion.